Pre-K students must be four (4) years old “on or before” September 30th. Kindergarten students must be five (5) “on or before” September 30th. 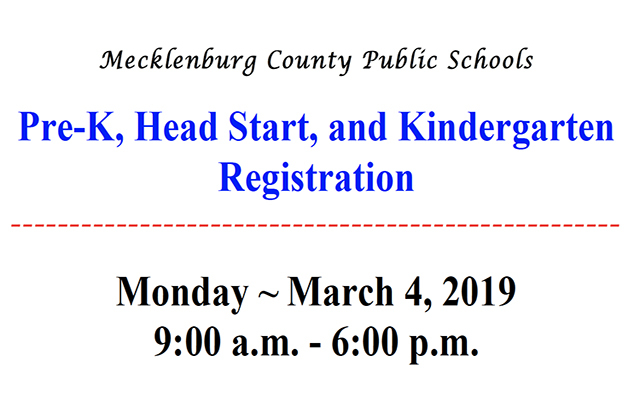 Head Start students must be three (3) years old up to Kindergarten age. The program is free of charge to qualifying families.